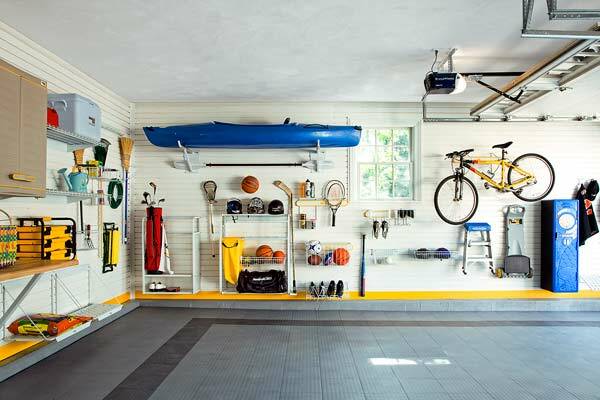 7 Garage hacks to organize and spruce up your garage! 05 Apr 7 Garage hacks to organize and spruce up your garage! 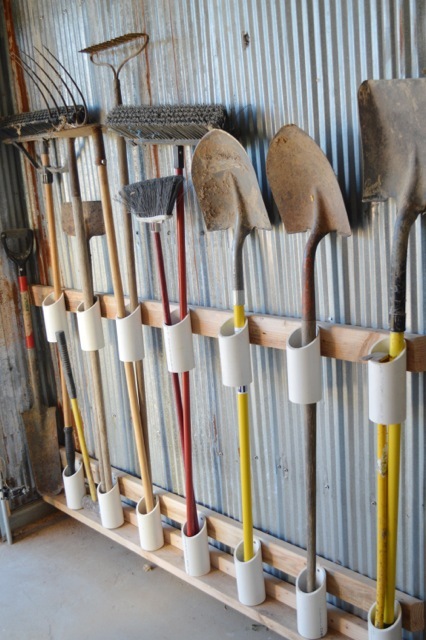 Hack #1: Organize your lawn tools using pvc piping! 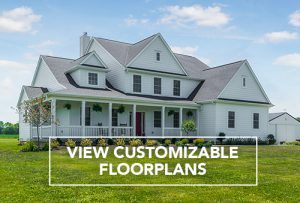 Clear off everything off the floor with this awesome diy project. 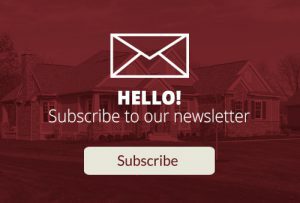 This is a unique and easy way to keep your equipment organized and have a specific place for everything that will make doing the lawn that more enjoyable! Hack #2: Install these slat walls for storage! 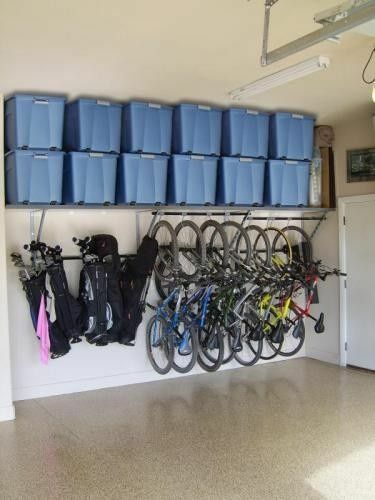 Here is a great way to store all the kids sports items on for them to grab and go! 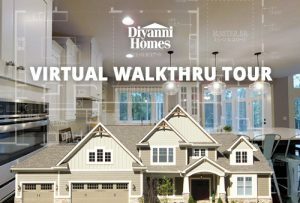 Hack #3: Use built in shelves to make storage space! Make a built in shelf and use plastic storage bins like these to store away anything and everything! 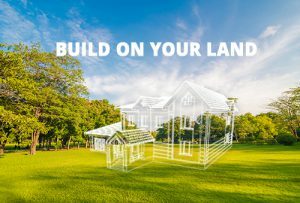 Also make your own bike rack to keep your space open and accessible. 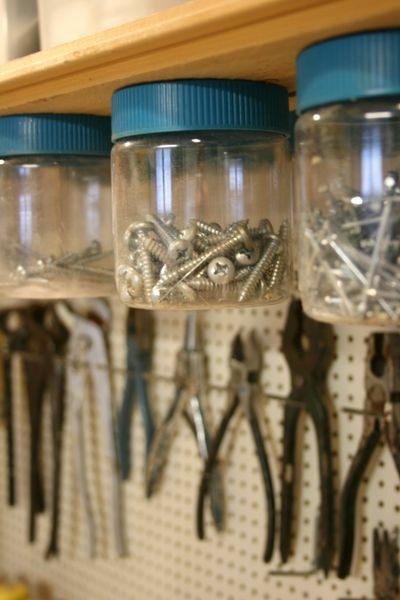 Hack #4: Store small items in jars to keep them organized and ready to grab! Screw in the lid to a wood piece and simply take off the bottom when you need to! Hack #5: Create a drilling and charging station! 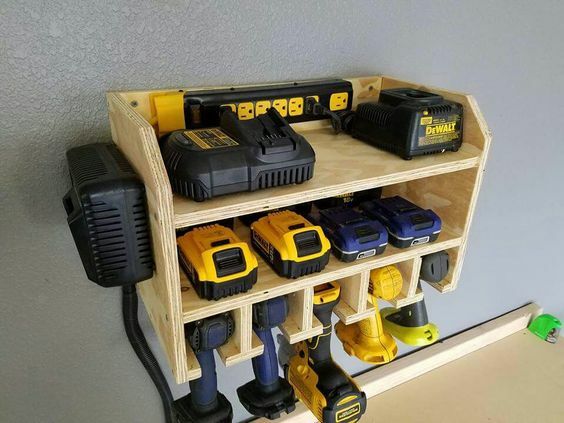 Here is a cool way to organize your power tools while charging them all in one space. Hack #6: Build a fold up work station! 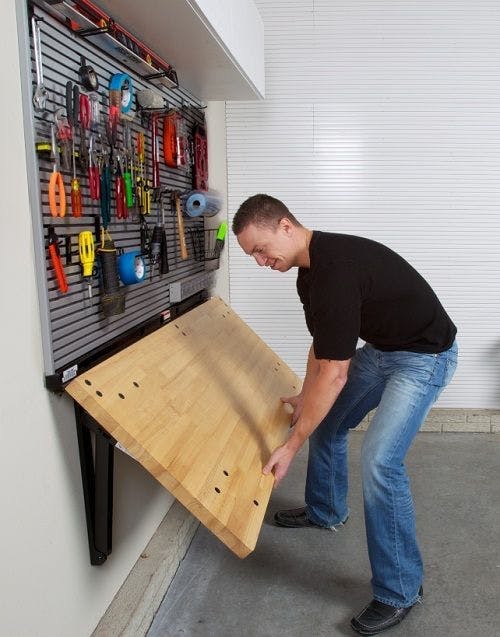 Here is an easy, accessible way to make space in your garage to work by creating this wood, fold up table! Hack #7: Store all your paint supplies on hanging shelf unit! 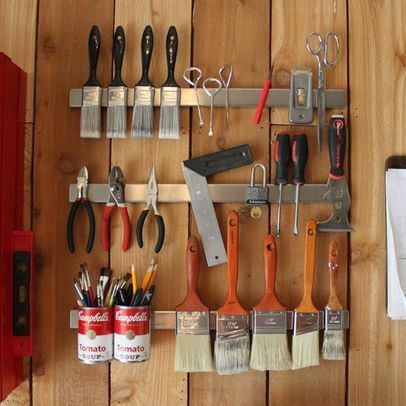 This shelf is made out of metal sheets used as magnets for paint brushes, tools, or even cans to store small items. 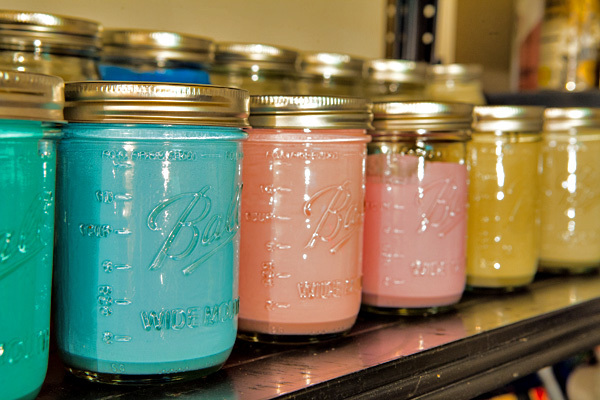 Use mason jars to store your extra paint and declutter all the mess!